As a professional community of urologic nurses and associates, SUNA is committed to enriching the professional lives of our members and improving the health of our patients and their families through education, research, and evidence-based clinical practice. The authority and resource on evidence-based urologic education, research, and practice. SUNA understands your needs as a urologic health care professional. We are committed to supporting you as you seek the highest level of practice. Since 1972, SUNA has been advancing urologic nursing practice and patient care. We are dedicated to providing top-quality education programs and networking opportunities to members. When you join SUNA, you will tap into the latest practice innovations, connect with your peers, and discover opportunities to advance your career. SUNA is here to guide you on your path to excellence. The Society of Urologic Nurses and Associates is a national, non-profit professional membership association with over 3,000 members and annual revenues of $1.5 million. SUNA derives its income from membership dues (only $75), conference registration fees, exhibits, advertising, grants, and the sale of educational products. SUNA publishes a professional, peer-reviewed bi-monthly journal (Urologic Nursing Journal) and a newsletter (Uro-Gram). SUNA establishes the scope and standards of urologic nursing practice and the scope and standards of advanced urologic nursing practice. SUNA provides scholarships, grants and awards to deserving nurses and other health care professionals. SUNA supports and promotes the certification of urologic nurses and associates by providing educational preparation for the examinations offered which lead to certification in three areas. SUNA provides a variety of opportunities for participation including local chapters, task forces and Special Interest Groups (SIGS) in five major subspecialty areas. SUNA membership is open to nurses, students, technicians, and other urologic health care professionals. Corporations and corporate representatives are also welcome to join. We believe patients are best served by nurses and associates who strive to enhance their expertise and knowledge through the educational opportunities SUNA provides. We believe patients receive the highest quality healthcare when this care is evidence-based. We believe patients receive better healthcare when it is provided by a healthcare team who respectfully works with the patient, family, and other healthcare professionals in a collaborative environment. We believe to best serve our members and their patients, SUNA must provide the highest standards of nursing education. We believe SUNA members should be leaders in research, education, and evidence-based clinical practice. Your career possibilities are endless. The key is knowing which path to follow. The Society of Urologic Nurses and Associates (SUNA) is a professional organization committed to excellence in evidence-based clinical practice, research, and education of its members, patients, families, and the community. Join SUNA today and be part of a community of urologic professionals who will nurture and support you as you advance your career. Looking for professional challenge and personal rewards? 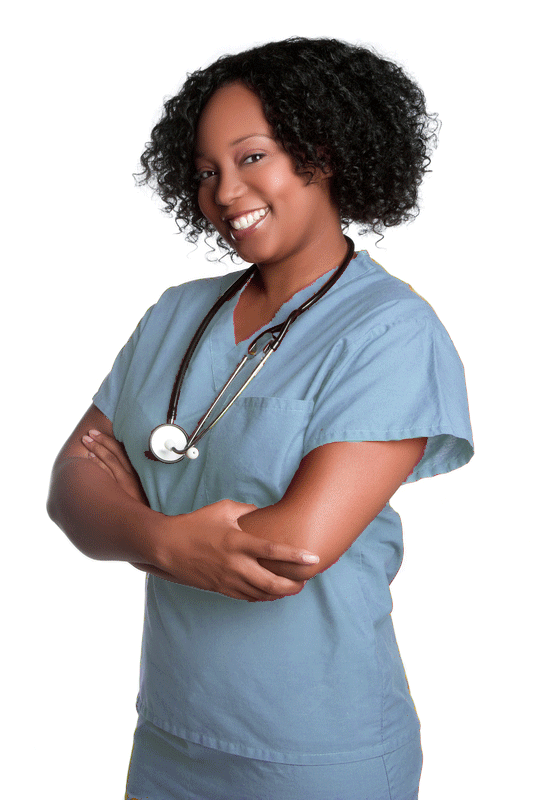 Discover a career in urologic nursing. You're a dedicated nurse. What's your next step? A career in urologic nursing goes far beyond what most nurses imagine. 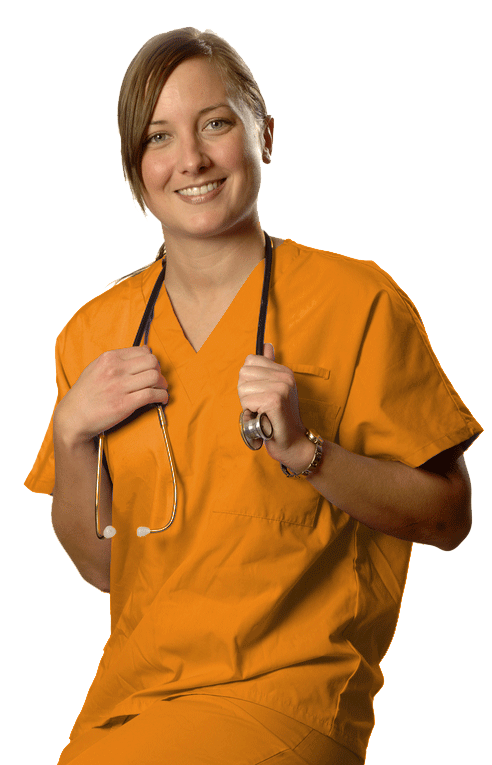 Learn about the specialty of urologic nursing and what SUNA can do for your career.